In 1996, our dear friend Pete Leyva suggested Richardson & Richardson Construction introduce a company-sponsored golf tournament. We invited our employees, subcontractors, and suppliers to that first tournament, which was held on a cold and windy British Open kind of day. We even got some snowfall! Those first 25 players had such a great time that we decided this would be a perfect way to raise money for local charities, and so, the Richardson & Richardson Charity Classic was born! The 1998 tournament benefitted “Families for Children,” a service of the New Mexico Boys & Girls Ranches. 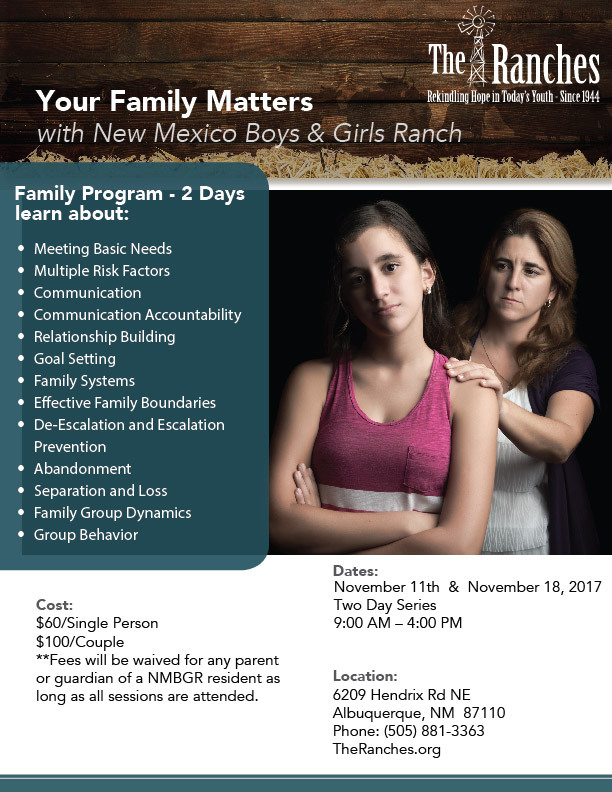 The Ranches has been an institution in New Mexico for more than 70 years, providing faith-based services to at-risk youth, counseling for families, and a foster care organization. More than 30 teams participated that year and it’s only grown since. The tournaments have continued to be both fun and successful. In 2009 alone, we collected nearly $55,000 in donations! We have consistently experienced more support than we ever could have imagined back in 1996. When our beloved friend Pete passed away in 2003, we decided to rename the tournament in his honor. Since then, the Pete Leyva Memorial Golf Tournament has been instrumental in benefitting the New Mexico Boys & Girls Ranches, contributing more than $500,000 since its inception. We’re proud to support the efforts of this fine organization. We hope you will join us at this upcoming event! Established as New Mexico Boys Ranch, Inc. in 1944, the organization has evolved into five divisions that promote opportunity and meaningful help for struggling children and their families. Its multi-denominational Christian programs offer kids a safe place to live, a personalized plan to address their needs and goals, and individualized education and counseling. 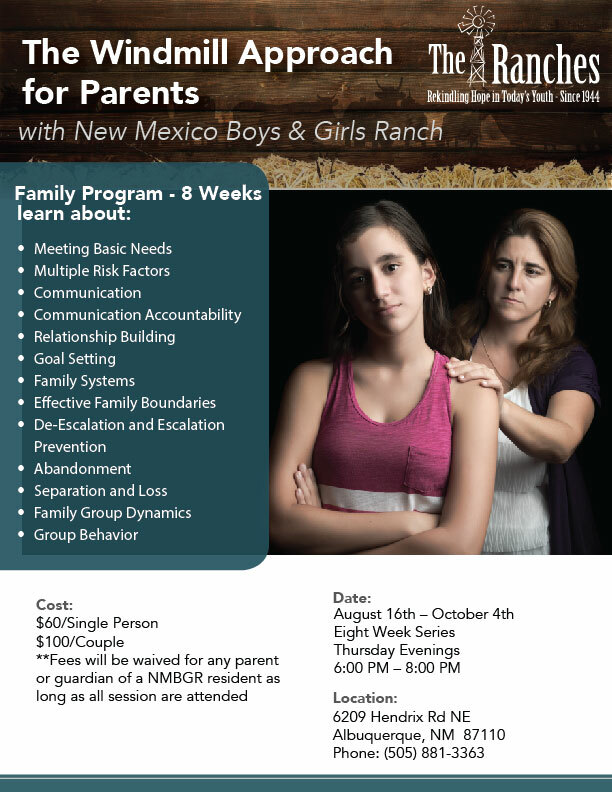 The Ranches offers families help through services such as crisis management, family counseling and parent skills training. The Ranches does not accept government funds or sponsorships from any national organization or church denomination. All contributions are a result of the generous support of private individuals, businesses, corporations, civic organizations, foundations and a variety of churches. With your support of the Richardson & Richardson Charity Classic, The Ranches has helped thousands of kids and teens develop essential skills, make lasting connections and giving them a second chance toward a better future. 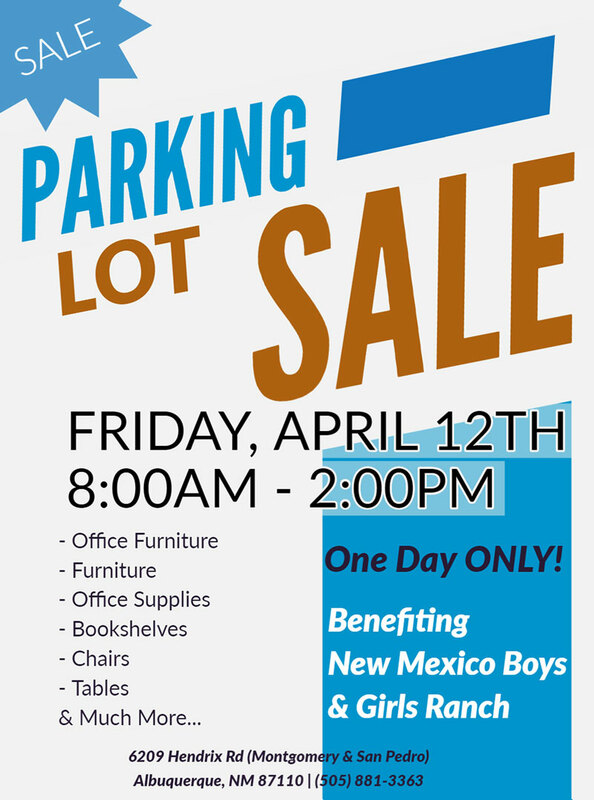 Richardson & Richardson Construction is pleased to work with you to support this worthy organization! Single Player $175/each – Includes 18 holes of golf, lunch, dinner, golf goodie bag and gifts. Afternoon flights only. Sign up a foursome! While it is a lengthy list, it is just what we do. We care for other people’s children in an effort to help them to one day care for their own children in such a way that they will not need The Ranches and you will not need to support the raising of their children.